As your representative in Congress, one of my top priorities is assisting the people of Alabama’s Second District with various issues that may arise with the federal government in addition to offering numerous other resources. My offices offer a number of constituent services, and I’d like to take a moment to share a few of them with you so that you can take full advantage of the assistance my offices can provide. Perhaps most importantly, my district offices in Montgomery, Dothan, and Andalusia help our constituents with casework. This means if you’ve placed an inquiry with a federal agency like the VA or Social Security Administration and haven’t received an answer in a timely fashion, or if you feel you have been treated unfairly, my district offices might be able to help resolve the problem or provide information you need. If you’re currently experiencing issues with one of the federal agencies, I encourage you to contact one of my offices as soon as possible so we can do our best to get the issue resolved. Secondly, if you are planning a trip to Washington, D.C., my staff is available to help you obtain tickets for tours of the U.S. Capitol building and other attractions, such as the White House, the Supreme Court, the Library of Congress, and more. Of course, please be advised that advance notice is often necessary, especially when requesting to tour the White House. If you are planning to visit our nation’s Capital, I hope you’ll contact my Washington office as early as possible. We want to help you have a wonderful experience. Third, did you know that you can purchase an American flag through my office? You also have the option to request that your flag be flown over the Capitol building before it is sent to you. I believe this is a really unique, special way to commemorate any important occasion for yourself or a loved one. If you’re interested in taking advantage of this particular service, make sure you contact my office in Washington, and we would be happy to make it happen. There are many other services available through my office, including service academy nominations, congressional commendations, presidential greetings, assistance with federal grant applications, and more. I am glad to offer these services, and I hope you will pass this information along to your friends and family so they are aware of what’s available to them, too. 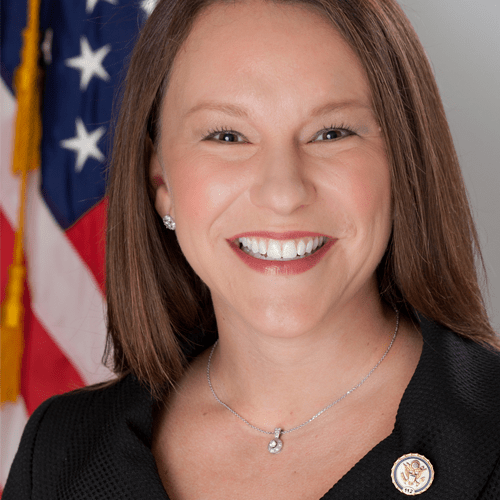 Below you will find the contact information for all of my offices, and of course, all of this information can be found on my website – just visit roby.house.gov/constituent-services. My staff and I work for you, and we look forward to assisting you in the future.